A Gargoyle on Prom Night – a retelling of a Midsummer Night’s Dream where instead of fairies Oberon, Puck and Titania are teenagers who have mutated powers. So Shakespeare meets X-men told from the perspective of Puckerman. Starcrossed Lovers – a retelling of Romeo and Juliet set on the Space Station Verona. The Capulets govern part of the galaxy, with a desire to spread their influence, while the Montagues are space pirates smuggling merchandise under the nose of the authorities. A war breaks out between the two as a power struggle emerges. In an effort tip the war in the favour, Romeo Montague is sent to Juliet Capulet’s debut ball to assassinate her. 100% of the profits is being donated to the charity United Through Reading. 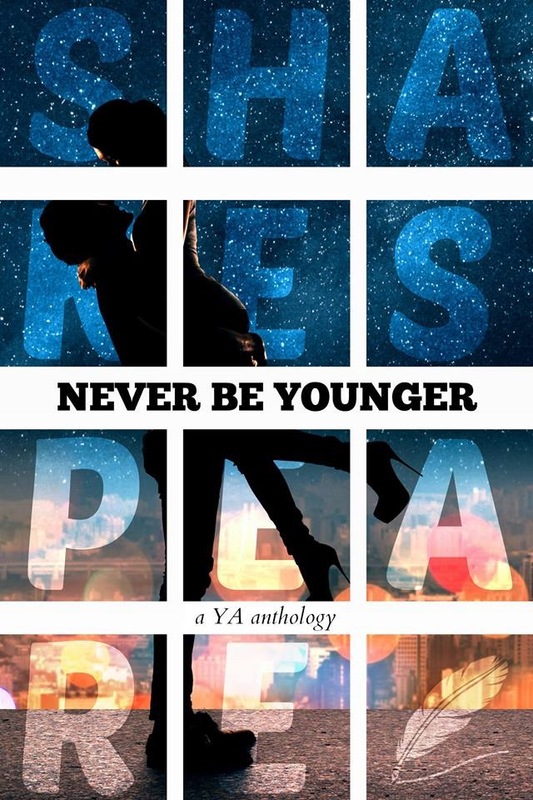 You can add this anthology to your Goodreads shelf. Keep an eye out on my blog for more news on this great charity anthology. What a great idea! I look forward to reading it. And all for charity. You two rock!